#1: Angela Merkel, fresh off a sweeping reelection last fall, Chancellor Merkel made headlines when she accused the U.S. National Security Agency of tapping her cell phone. Her accusations, along with revelations that the NSA may have been surveilling her since 2002, led to a White House order that the nation’s data privacy protections be extended to non-Americans. Despite this tension, she has continued to be a crucial ally to the U.S. on global issues such as the crisis in Ukraine. The world’s most powerful woman for nine of the past 10 years, Merkel broke through the ranks of Germany’s male-dominated politics to become the first woman to serve as Chancellor, a position she has held since 2005. 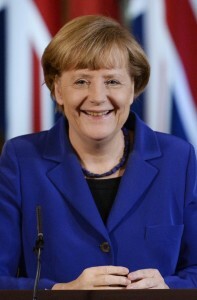 Merkel is an original architect of the 28-member European Union with a GDP of $15.8 trillion. 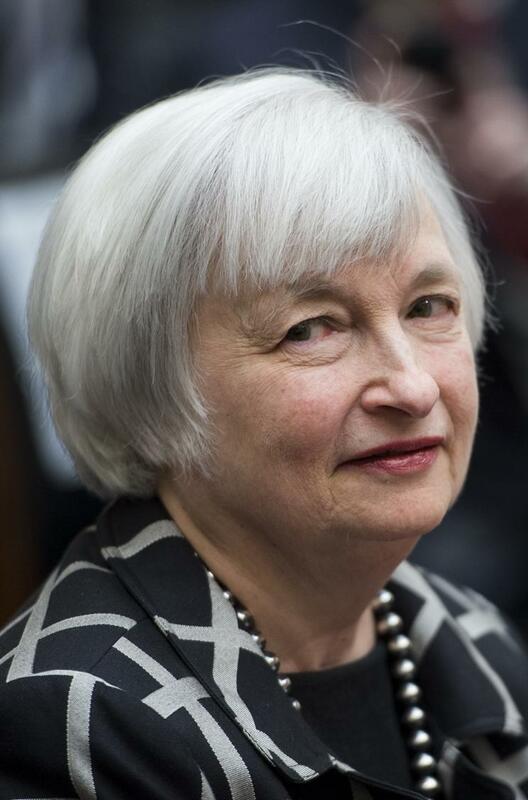 #2: Janet Yellen, the world watched the historic passing of the Federal Reserve baton from two-term chief Ben Bernanke to Janet Yellen this February. She is the first woman to head the most influential central bank in the world, given the size of the Fed’s balance sheet ($4 trillion) relative to the U.S. GDP ($16.7 trillion). Top on her to-do list: maximize employment. Once the job market strengthens, it’s likely Yellen will keep rates unusually low to support a still-subpar economy. 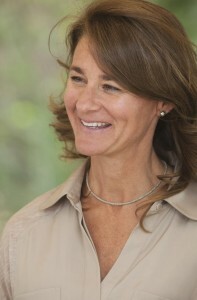 #3: Melinda Gates at age 49, has cemented her dominance in philanthropy and global development to the tune of $3.4 billion in giving in 2012 (most recent data available) and more than $26 billion in grant commitments since she founded the Bill & Melinda Gates Foundation with her husband in 1998. Her work has inspired other big donors and has changed way funders think about effective philanthropy: highly targeted campaigns coupled with data-driven monitoring and global collaboration. As the woman with her name on the door, Gates decides the direction of the organization and reviews the results. Much of her attention is now focused on the reproductive health of women in developing countries. 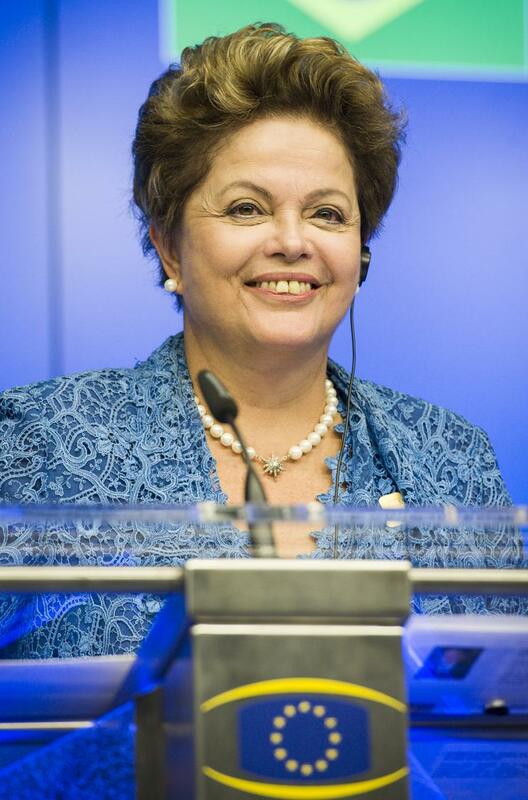 #4: Dilma Rousseff, one of the world’s most powerful heads of state, Rousseff is more than halfway through her term as president of Brazil, the world’s seventh-largest national economy with a GDP of nearly $2.4 trillion. The country is hosting the World Cup in 2014 and the Olympic Games in 2016. Rousseff criticized the U.S. for spying during her opening speech at the UN General Assembly this fall and cancelled a state visit over reports that the National Security Agency was intercepting her emails. 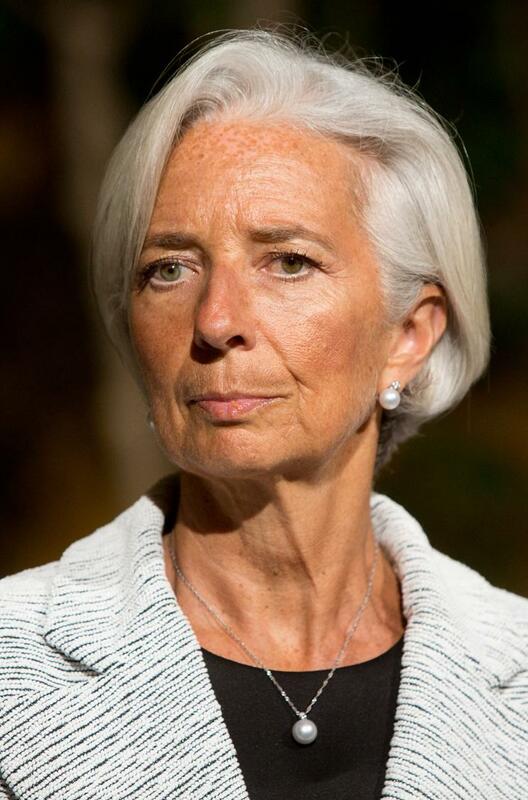 #5: Christine LaGarde, the first woman to run the 188-country financial organization has spent much of her first three years in crisis mode, most recently dealing with escalating tensions in Ukraine and approving a $17 billion loan for the country in April. She is a powerful advocate for women in the workforce, and last year commissioned an IMF report on the topic: “All economies have savings and productivity gains if women have access to the job market. It’s not just a moral, philosophical or equal-opportunity matter. It’s also an economic cause. It’s a no-brainer.” French-born Lagarde was a labor and antitrust attorney in the U.S. before a six-year stint as French finance minister. In May she canceled plans to deliver the Smith College commencement address after protests by students and faculty over the IMF’s policies. From fresh faces to billionaires, ‘entrepreneurs’ make up 20% of this year’s Most Powerful Women list. Their impact reaches business, media and philanthropy, and over the last year, many have leveraged their top-tier status for the greater good of social causes. 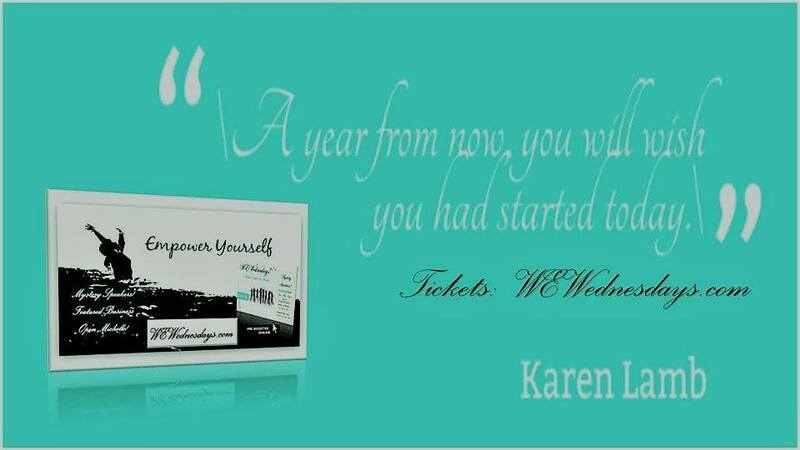 These Power Women are setting an strong example for the 8.6 million women-led businesses in America, a perfectly timed model as female entrepreneurs are feeling better than ever about their business outlook. But it’s a combination of their risks, rewards and remarkable talents have landed these 20 ladies among the power elite, and they’ve built more than few successful business models while making their climb to the top. This is FORBES’ definitive annual guide to the extraordinary icons and leaders, groundbreakers and ceiling crashers who command the world stage.